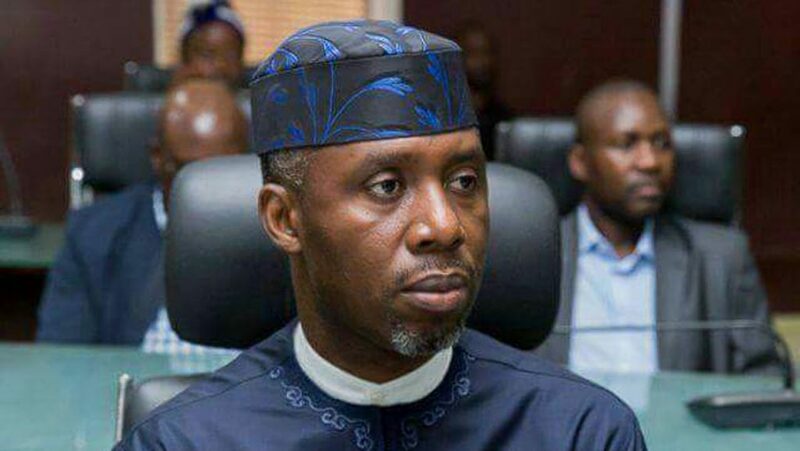 Governorship candidate of the Action Alliance (AA) in Imo state, Uche Nwosu, has said that APC made a great mistake by not giving him the party’s ticket to contest for governorship in the state. He said that the party’s poor performance in the recent election was as a result of denying him the ticket. Nwosu, who stated this on Tuesday in a chat with journalists, disclosed that he has petitioned the Tribunal against the declaration of Emeka Ihedioha of the Peoples Democratic Party, PDP, as governor-elect. He added that he is confident that the election will be upturned. He said, “The national leadership of the APC made a mistake by not giving the party’s ticket to me, we warned them against giving the ticket to Hope Uzodinma but the leadership of the party ignored our warnings, but the outcome of the elections has justified us. “We joined the AA two months to the election and I won the governorship election if not for the manipulations, we also got two Federal House Representatives seats and eight seats in the State Assembly but now that they have realized their mistakes we are ready to form alliance with APC to reclaim our mandate. He pointed out that the declaration of the PDP candidate as the governor-elect by the Independent National Electoral Commission (INEC) was an aberration to the Constitution and will not stand. “I have petitioned the Tribunal and I am sure that the issues raised which bother on constitution cannot be swept away, I am certain that I will reclaim my mandate in no distant time”. Nwosu also commended President Muhammadu Buhari for presenting level playing ground for all political parties during the elections.